The nightlife in Antigua includes some of the finest in the Caribbean with over 45 exciting restaurants and fun nightclubs to choose from. The De Jam Festival is one of the top events on the island of Antigua. The Festival is simply a celebration of hot DJs from all over the world, playing old and new black music from the genre of reggae, house, garage, soul, R&B, roots and culture, rare groove, lover´s rock and more. For the best results start with our vacation planner and get connected to our Virtuoso, Travel Advisor that specializes in Antigua. You’ll prevent costly mistakes, get the best airfare, luxury amenities, free upgrades and enjoy planning your trip. The Carnival in Antigua is an extraordinary ten-day festival of wild, colorful costumes, beauty shows, talent shows, and great music. The other major events, the continuing eleven-day carnival includes many other exciting festivities, including food fairs, parades, local musicians concerts, and cultural shows. The annual Antigua Carnival is the Caribbean’s most popular summer festival! 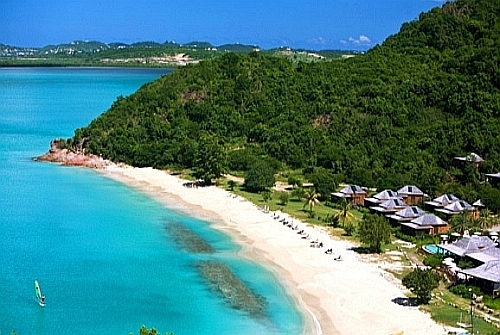 Antigua beaches are mostly on the inside the calm, protected waters of the island’s Caribbean side. 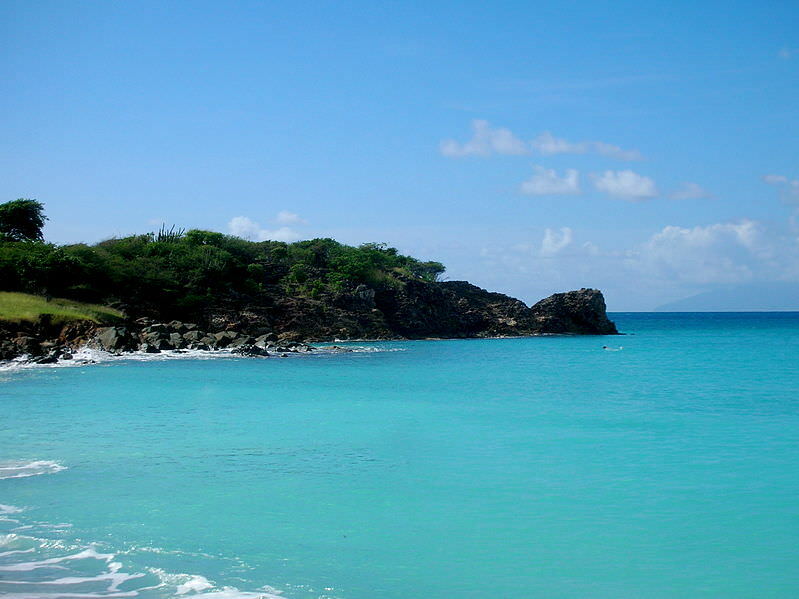 All of Antigua’s beaches are open to the public, so just pick and choose the one that pleases you the most. Antigens tend not to disclose their favorite beaches. Antigua is blessed with vibrant coral reefs with steep walls, and a myriad of shipwrecks. The southern and eastern coasts of Antigua surrounded by steep shelf’s, providing perfect conditions for extraordinary shallow diving and snorkeling. 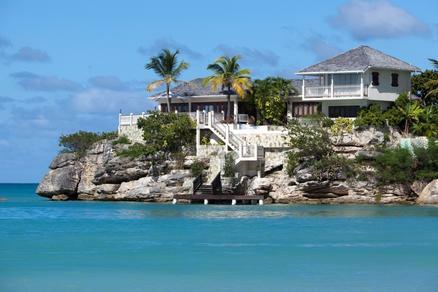 The laid back atmosphere in Antigua makes it a perfect vacation paradise. You will find exciting restaurants and nightclubs galore. 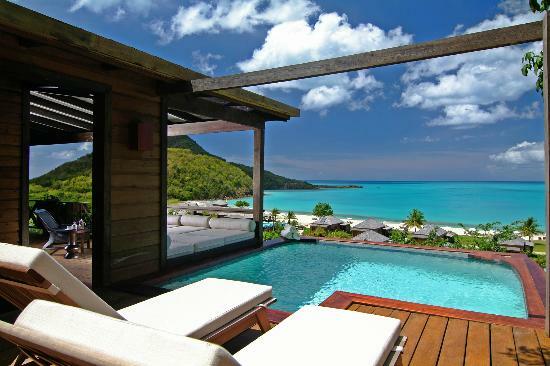 Antigua is a very popular island in the Caribbean. There are loads of beaches to choose from. This fun island is extremely popular with the sailing enthusiasts because of the reliable, warm trade winds. Sailing Week. Antigua’s winding coastline is where today’s vacationers find lots of romantic, secluded, powdery soft beaches. Antigua’s coral reefs and aquamarine waters attracts scuba divers and snorkelers from around the globe.